On 10th of Oct, School Health Club organized an awareness program on “World Mental Health Day”. The theme for this year is “Mental health: we’re in this together”. 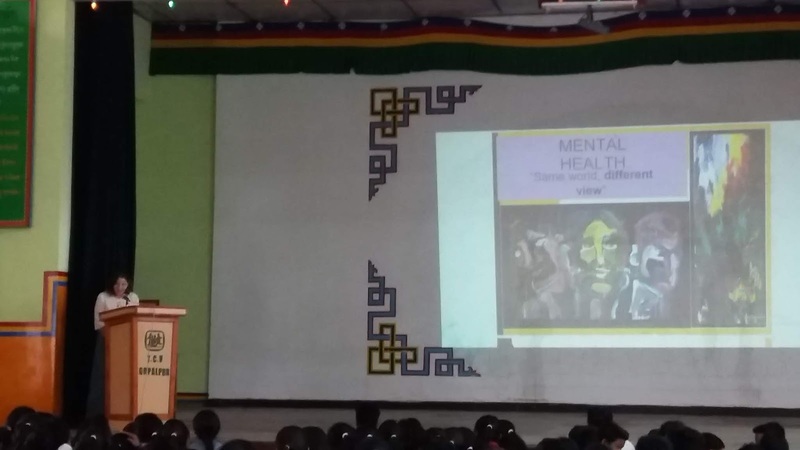 Mrs Jaequie a Professional Psychotherapist gave a short talk to mark the occasion and she stressed on the need and importance of talking about it to prevent mental illness.